The WSG latest e-book features fun Mad Hatter's Tea Party ideas, DIY projects, trivia, recpies and more! 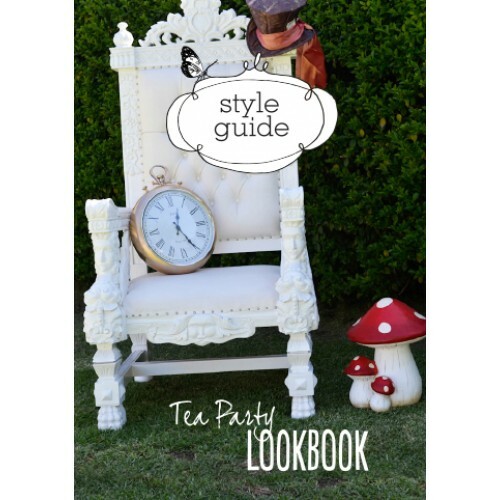 The Tea Party lookbook showcases a beautfiul Mad Hatter's themed party photo shoot and inspiration for all things Alice in Wonderland for your special event! We have created specially themed and custom made projects including - invitations, recpies, DIY party hats and decorative labels.